Wayward Owl 1 - COUPLECO. We are talking to a couple of the hearty, artistic souls who have ventured into the heady business of craft brewing in New Orleans. This is an unusual interview. We’re talking with Justin and Kristin Boswell of Wayward Owl Brewing Company. In an age when there is finger pointing and name-calling between generations, and Millennials are supposed to be blaming Boomers for ruining everything for them, it was our pleasure to sit down with these two entrepreneurs in their early 30s who defy generational classification. They are driven, conscientious, and are crushing it in serious fashion. They also have a unique relationship. 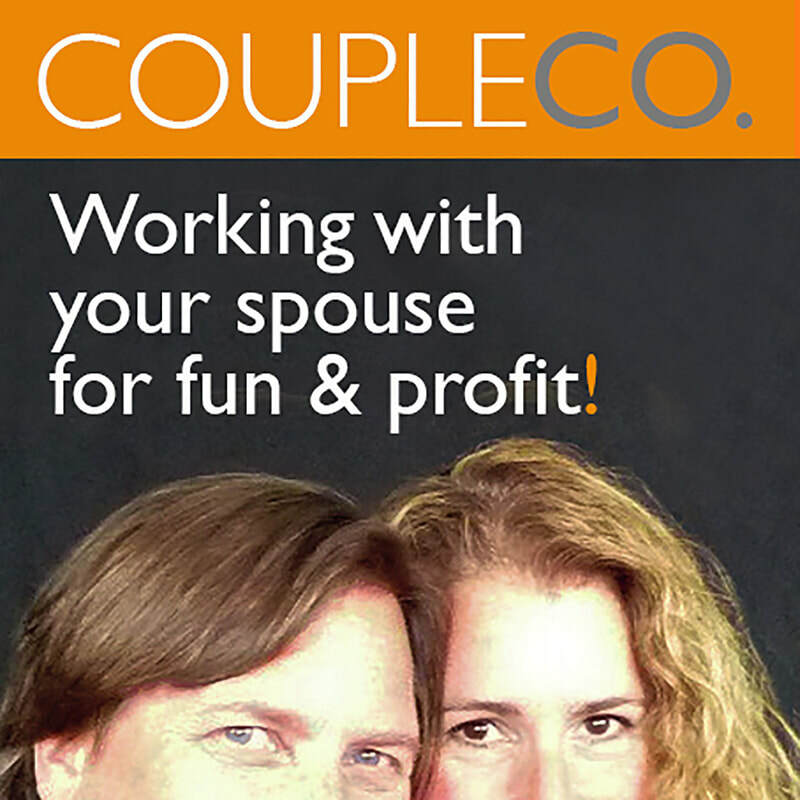 Their commitment to each other, their tenacity together, and their ability to communicate openly and productively and with clarity are an object lesson for any couple, whether already in business or thinking about starting a business.